ECHA (the European Chemicals Agency) has increased the content of the question and answer section of its poison centres website. This is in light of its latest webinar on the unique formula identifier (UFI) for which it received over 300 questions. 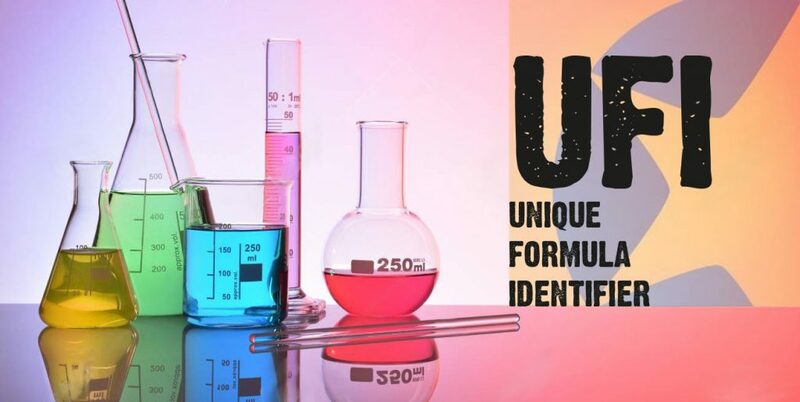 The webinar explains what the unique formula identifier (UFI) is, and how it can be used. It also describes available tools and support for generating and using the UFI for hazardous and non-hazardous mixtures. The webinar gives practical examples of different ways for using the UFI and answers many questions. One question covered on the Q&A page, was whether or not is was possible to add a UFI to a product’s existing label? This means that a UFI can be added later, after the product labels have been printed, but only on the label itself – it is forbidden to apply the UFI on the packaging – outside the label. Be aware that an exception also exists to point 5.2 of CLP Annex VIII: it is possible to show the UFI on the Safety Data Sheet only, and not on the label, for hazardous mixtures for industrial use and unpackaged mixtures. See the ECHA Poison Centre Q&A page. VISIT our UFI page for further information. Hibiscus Plc has been providing software and labelling solutions for dangerous goods retailers and wholesale chemical suppliers for over 35 years.